While you’re unlikely to see a tall SUV with a heavy four-wheel drive system winning awards for fuel economy, 4x4s aren’t anywhere near as expensive to run as they used to be. Pick wisely and you’ll find that small modern all-wheel drive cars can be nearly as efficient as their hatchback relatives. To help you find a fuel-efficient small 4x4, we’ve done the leg work for you by selecting our favourite small 4x4s that work off-road but still promise at least 50mpg and are relatively cheap to buy. Make sure you check out our Cars for Sale section, plus get a free valuation of your car. Also, head on over to our Finance section for information on funding your purchase. 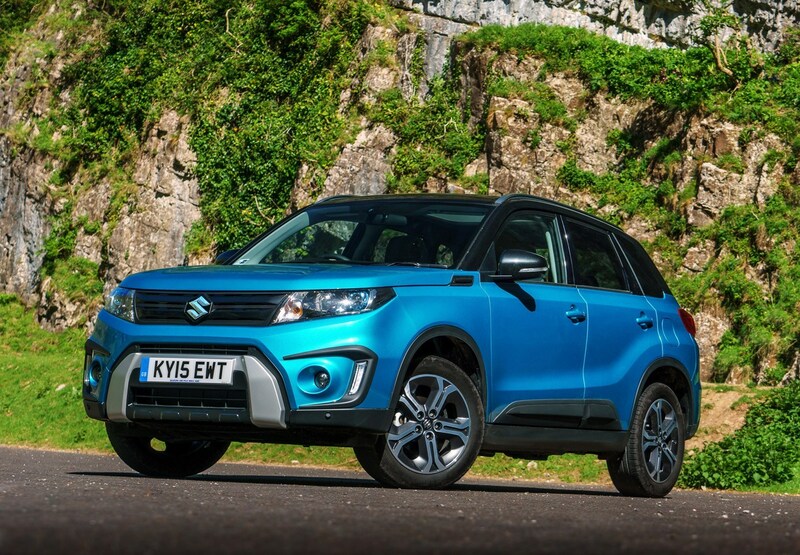 Suzuki is synonymous with off-road prowess and the improved on-road manners of this new Vitara make it a tempting proposition as an economical small 4x4. The Allgrip 4x4 is a capable off-road system with a choice of driving modes, including a differential lock and sport setting. Safety is well taken care of with seven airbags, stability control, tyre-pressure monitoring, Isofix child seat mountings and hill hold control as standard. Choose SZ5 and you add a radar braking system which will stop the car if it senses an imminent crash and hill descent control to that list too. 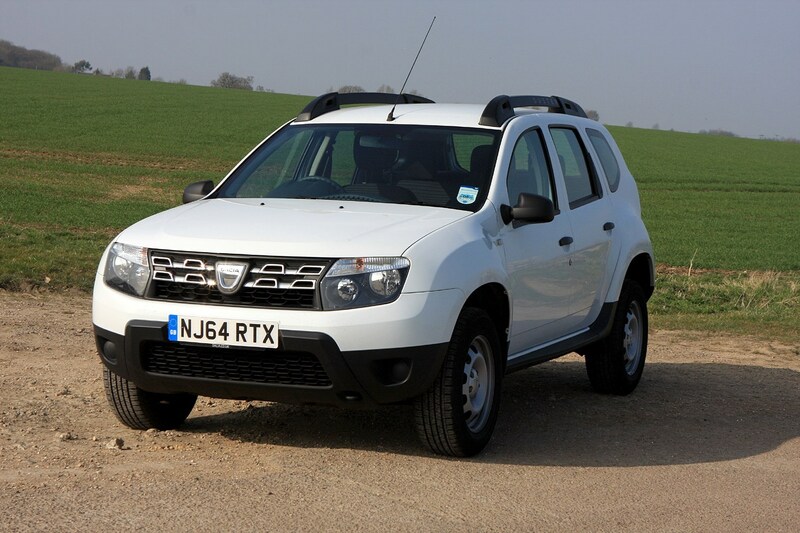 As well as offering up to 60mpg, the Dacia Duster works out as seriously good value per mile thanks to a low asking price. A mid-spec Ambiance Duster with the superior 1.5-litre diesel engine gains a few niceties like central locking and alloy wheels. The four-wheel drive system is from Nissan and apportions grip between the two axles according to the road conditions. A great small 4x4. 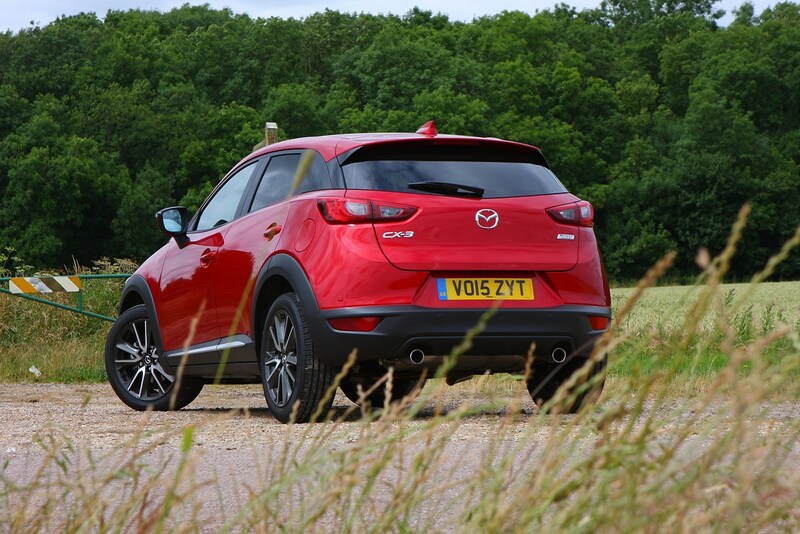 Pick a Mazda CX-3 for its excellent on-road handling, grippy all-wheel drive system and generous kit levels. All cars come with alloy wheels, air-conditioning, DAB radio, Bluetooth, cruise control, push button start and a seven-inch colour multimedia screen, but you’ll need top-tier Sport Nav to unlock the all-wheel drive option. This also gets you sat-nav, LED headlights, Bose stereo, and a reversing camera. Best of all, the 1.5-litre diesel engine offers impressive economy of up to 60mpg - a really economical small 4x4. Stylish and surprisingly economical, the MINI Countryman trades outright off-roading ability for on-road handling, but if you only plan on traversing the odd campsite it will be ideal. Powering the ALL4 all-wheel drive version is an uprated 1.5-litre diesel engine, which provides 112bhp rather than the two-wheel drive’s 90bhp for more muscular performance. 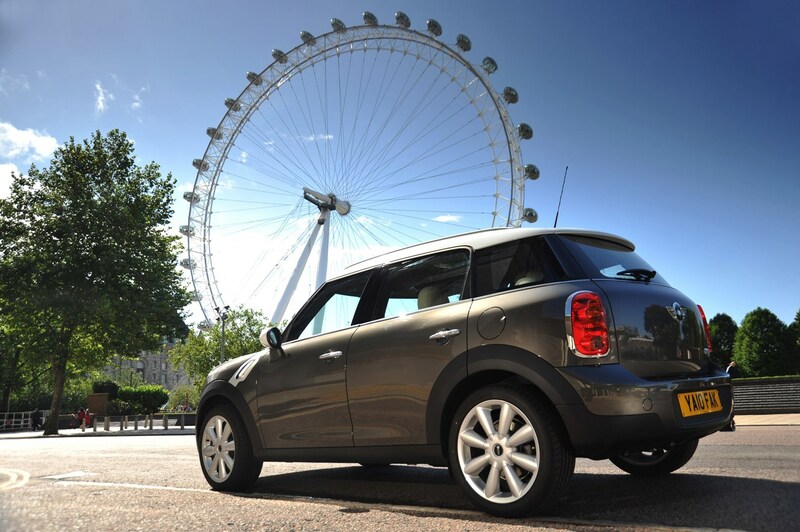 There’s a bit of body-lean when driving fast but the hallmark MINI agility is still there with plenty of traction too thanks to the all-wheel drive. 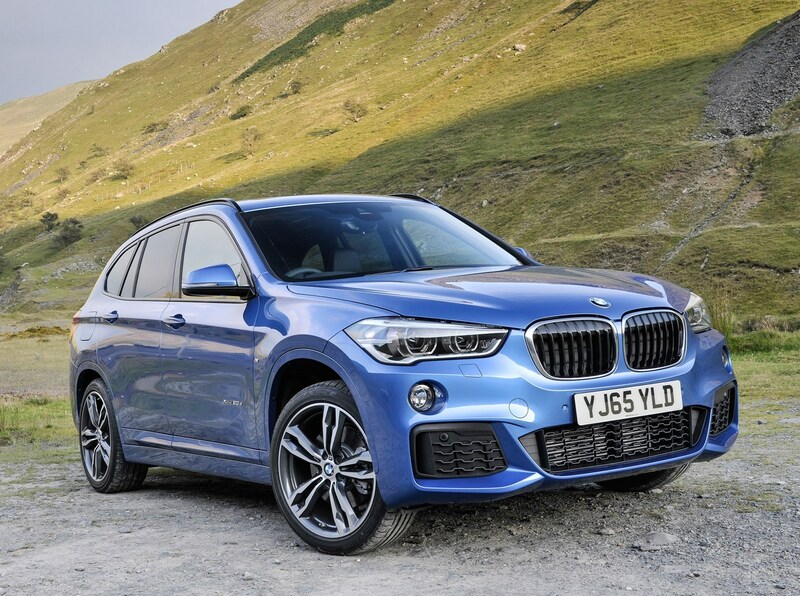 You’d be hard-pressed to find anyone who thought the original BMW X1 was a good-looking car – yet the company sold more than 40,000 of them in the UK. It offered a raised ride height with the ability to tackle rugged tracks and muddy campsites, plus decent on-road handling and this second-generation car looks to build on that solid foundation. We'd recommend the four-wheel drive 18d model which claims fuel economy of 60mpg, and produces 124g/km of CO2. All BMWs come with sat-nav now but pick xLine trim like we have and you’ll get LED headlights, heated front seats, 18-inch alloys and off-road styling additions to the bodywork. 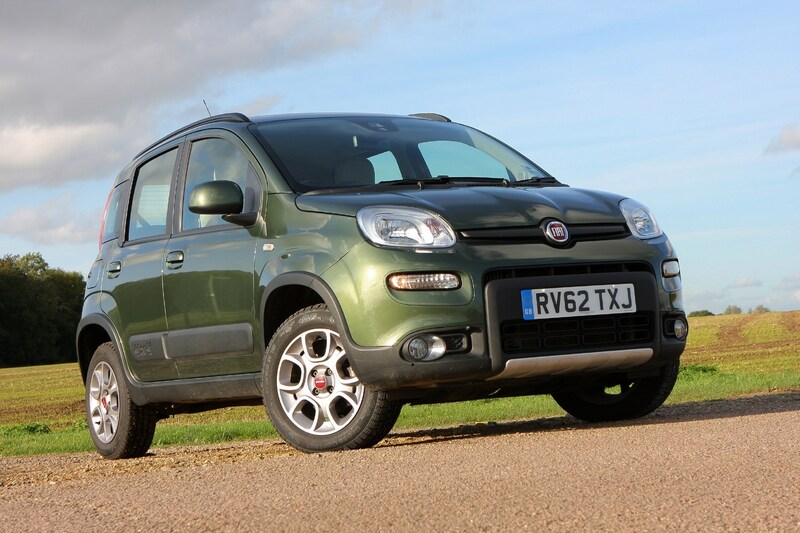 Unlike other cars on our list, the Panda Cross has four-wheel drive as standard across the range, whether you pick standard trim, Cross or Cross 4x4. Cross cars gain chunkier bumpers, a differential lock and hill descent control, and that’s where we’d spend our money. Obviously this is quite a small car so you only get a 225-litre boot, but the compact Panda makes up for it with surprising off-road capability. Mitsubishi made its name with tough 4x4s and off-road commercial vehicles so it’s no surprise that the ASX is pretty handy when things get muddy. 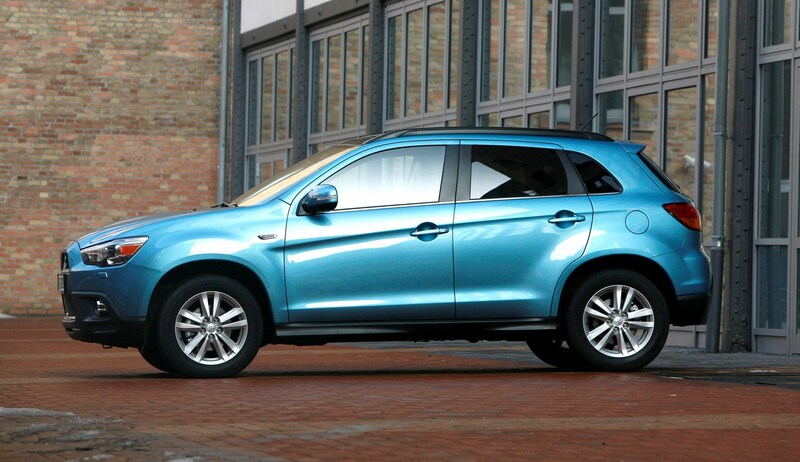 Flying under the radar a bit, the Mitsubishi ASX may not be the first car you think of when shopping for an SUV but it comes with a huge amount of kit for the money. For a four-wheel drive version you’ll need to pick the more efficient diesel engine (the better unit on offer) and top-spec ZC-H trim, which comes with climate control, sat-nav and leather trim. The new Mitsubishi Eclipse Cross will replace this once stocks run down. The Nissan Qashqai has been the default answer to the family car question for years now. A high ride-height makes installing child-seats a doddle and there’s plenty of interior space, plus a big boot to store bulky pushchairs in. Pick one with four-wheel drive and you’ve also got a capable car for when things get slippery too, whether during bad weather or while trying to get across a muddy field. N-Connecta trim get you alloy wheels, cruise control and an around-view camera, which gives you a bird’s eye view of the car when trying to negotiate a tricky parking manoeuvre. 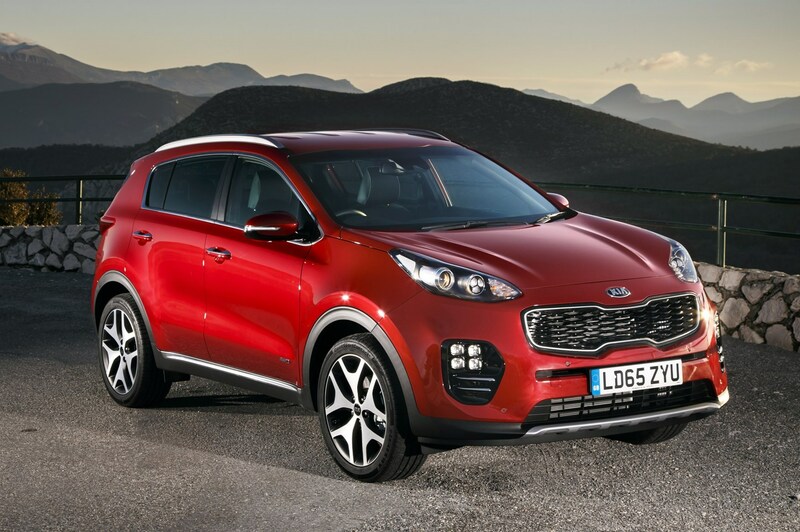 The new Kia Sportage looks set to improve the old car’s refinement and running costs with more economical engines, even for the all-wheel drive version. Most eye-catching of all is the seven-year/100,000-mile warranty you get with a new Kia, plus impressive levels of equipment. GT-Line gives you a sporty look without the associated costs, plus 19-inch wheels, front parking sensors, heated front and outer rear seats and LED headlights.